Eagle Bay Living Sold by The Beach Group! The Beach Group is proud to represent the buyers in their purchase of this 3 bedroom, 2 and 1/2 bath beach cottage located in Eagle Bay! 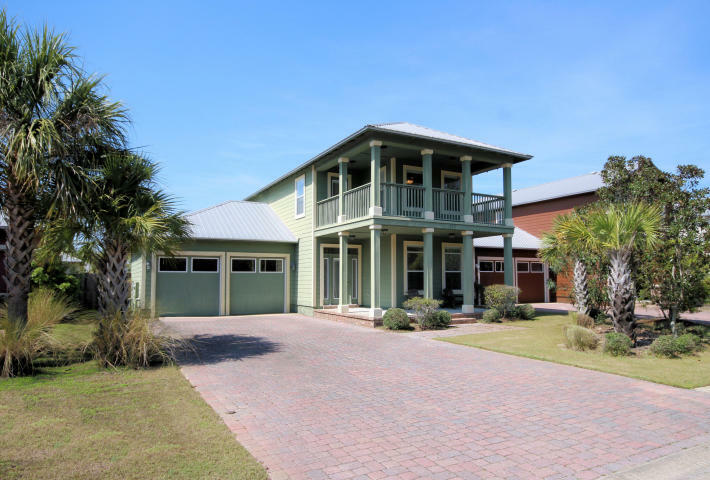 This two-story dream is the perfect primary residence at the beach! With friendly neighbors and no short-term rentals in this community, the new owners will feel right at home! The community of Eagle Bay is conveniently located within walking distance to the Choctawhatchee Bay and just down from Walmart of South Walton. This community can be found at the West end of Highway 30-A and just 5 minutes from Butler Elementary, Sacred Heart Hospital, Grand Boulevard at Sandestin, coveted public beach accesses, and offers easy access to all the dining, shopping and entertainment options of South Walton. 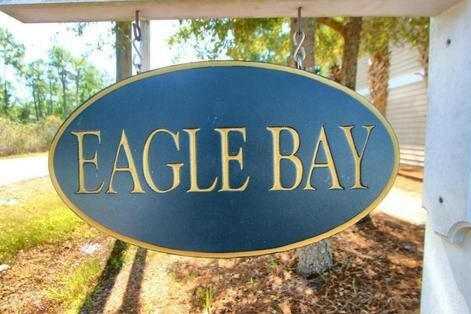 For more information on properties available in Eagle Bay or along Scenic 30-A, contact The Beach Group today! This entry was posted in Santa Rosa Beach. Bookmark the permalink.